Harper here. 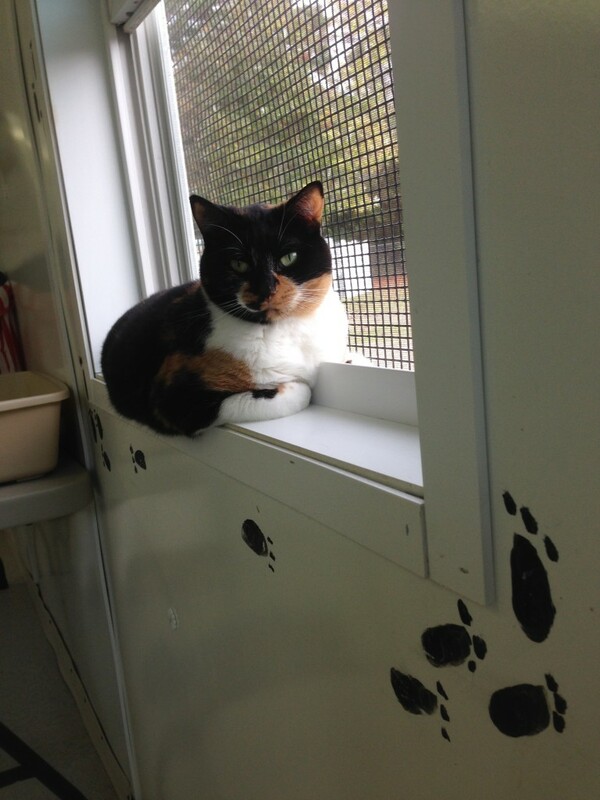 Bet those paw prints have you thinking I must have scaled the wall to get to this window perch of mine. Not really, but I did jump up here with no trouble at all–pretty good for a young lady with only one hind leg, eh? Come take me home and see just how well I can manage on only three legs.